Laura Beth Garcia is a certified Physician Assistant with 6 years of experience in the pain management field. She received her Master’s in Physician Assistant studies from the UT Health Science Center in San Antonio Texas. She also has a double Bachelor’s in Science and Health Care Sciences. 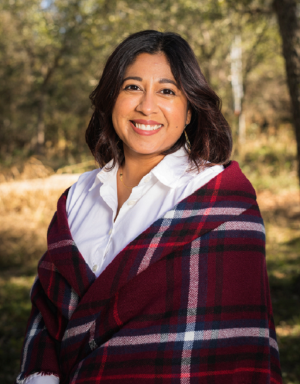 When she is not working, she devotes her time to non-profit organizations in San Antonio including the Junior League of San Antonio, as well as spending time with her family and friends.